Welcome to Tubs Gourmet Subs! These aren't your ordinary sandwiches! These are addictive, incredible, and "why haven't I been here before?" kinds of sandwiches! 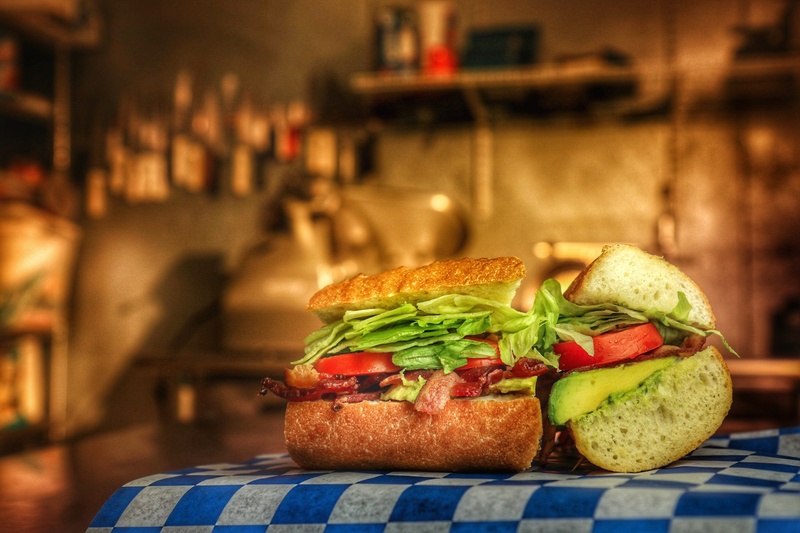 - Featuring a one of a kind menu, only an independent gourmet sub shop can offer. - Outrageously delicious and creative gourmet subs, salads and soups - all fresh and homemade in our restaurant daily. - Fresh bread brought in daily.